About a week ago, a photo surfaced on the interwebs. It featured an all black late model running a test session at the grassroots short track. That car was Kyle Busch. But, Denny Hamlin was there as well. “Those cars are so different than what I grew up driving,” Kyle Busch said from the Bristol Motor Speedway media center. Kyle Busch will enter the race is a car prepared and owned by Marcus Richmond. These two have worked together a lot. Richmond is the crew chief for Kyle Busch in the NASCAR Truck Series. 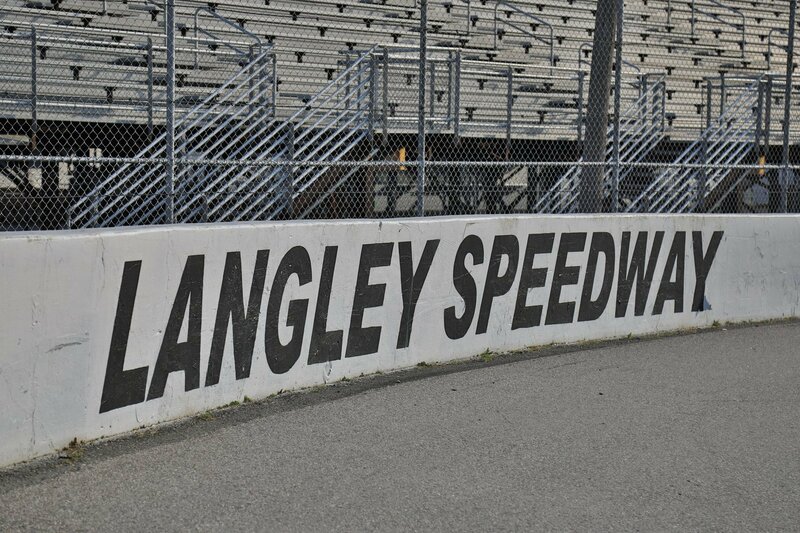 The Denny Hamlin Short Track Showdown will run April 19th. The race will support the Denny Hamlin Foundation.